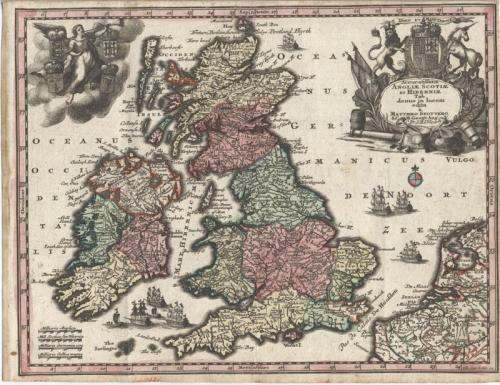 Title: 'Anglia, Scotiae et Hibernia'. From Atlas Minor. In very good condition with some marginal browning.